According to the Maharashtra Judicial Services Rules, 2008, a fresh law graduate can be eligible for the post of junior division civil judge if he/she has secured the degree in law by passing all the examinations leading to the degree, in “first attempt”. 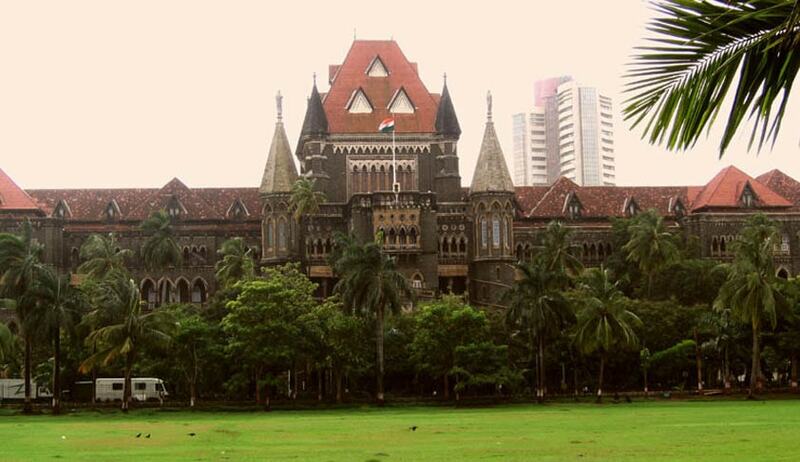 The Bombay High Court has held that in order to become a junior division civil judge, it is mandatory for a candidate to clear all exams leading to the degree in first attempt. However this rule is applicable to fresh law graduates only. A bench of Justice SC Dharmadhikari and Justice Shalini Phanslkar Joshi made this observation while hearing a petition filed by Harsha Gadekar, whose name was removed from the shortlist of candidates for the post of junior division civil judge after it was discovered she had cleared one of her law papers in her second attempt. Gadekar was a meritorious student, who joined the five-year law course in 2008, and had joined the National Cadet Corps in her first year itself. Thereafter, she participated in the integration camp held in Nagaland in November. This is when she missed her first year pre-law examination. As a result, she was marked absent and later on cleared the same examination along with her second year exam. Senior counsel Anil Anturakar appearing for the petitioner argued that the word "attempt" must denote preparation, studying thoroughly for appearance at an examination and thereafter attempting it. That should be the meaning of the word in true and real sense. “The rule has not been understood in this manner by the authorities and the impugned communication based on the rule cannot be supported,” Anturkar said. However, the bench observed: "Once the petitioner had an opportunity to appear for the examination, refraining from appearing at the examination on account of some or the other reason, which may be genuine and bonafide, would mean that the examinations leading to the degree in law have not been cleared in the first attempt."